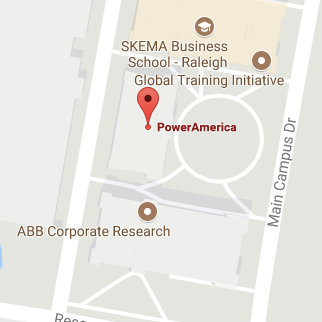 PowerAmerica’s 2018 annual report is now available. The report features an overview of the institutes as well as detailed write-ups of almost 40 member projects in the areas of foundry and device development, module development and manufacturing, commercialization applications and education and workforce development. View and download the 2018 annual report here.